Extracts of Certified Organic Lemongrass and Chamomile help promote body and shine while keeping oil and pollutants under control. Honey and Wheatgerm naturally nourish delicate hair and work to maintain elasticity. 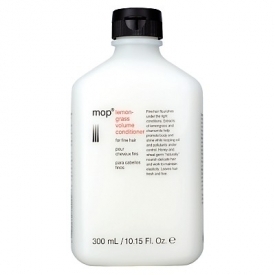 Ideal for specifically fine hair with extracts of calendula and chamomile to promote body and shine. Comb a small amount through the hair. Leave for a few minutes and then rinse. "This conditioner was simply not suited to my hair at all. 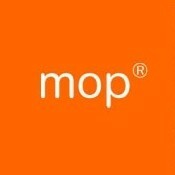 I used this lemongrass range form MOP many years ago and sadly I have..."